New book, 108 pages, 95 colour photos. This book is in Bulgarian, but there is not much text anyway. 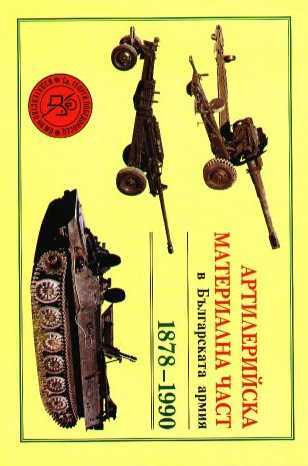 This book details the artillery equipment in the Bulgarian army from it's creation in 1878 to 1990. Each photo is accompanied by the technical characteristics on each of the artillery pieces, which are easy to understand even though they are in Bulgarian. 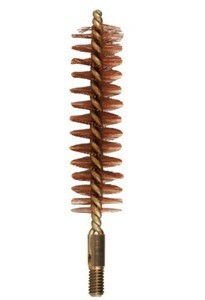 This item was added to our catalog on Saturday 19 December, 2009.